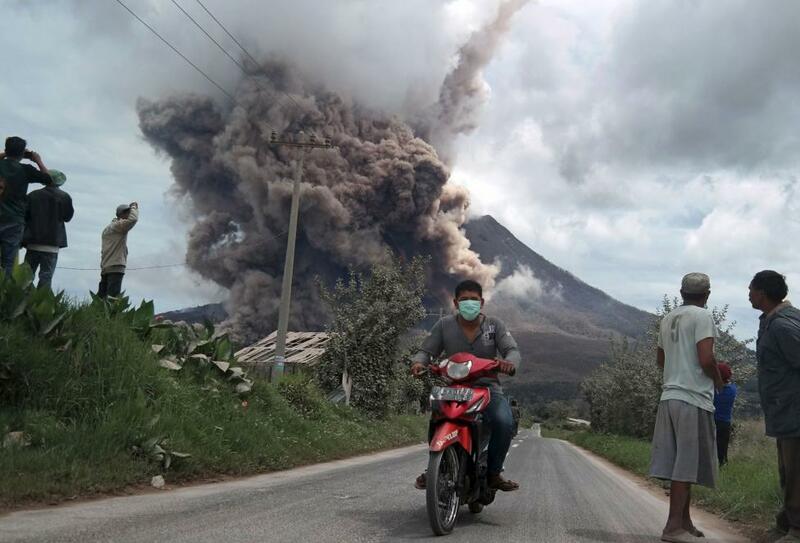 Mount Sinabung, a volcano in North Sumatera, Indonesia, has been erupting since the 2013 right up till today. I wonder how the people in this area actually live with this threat every single day. 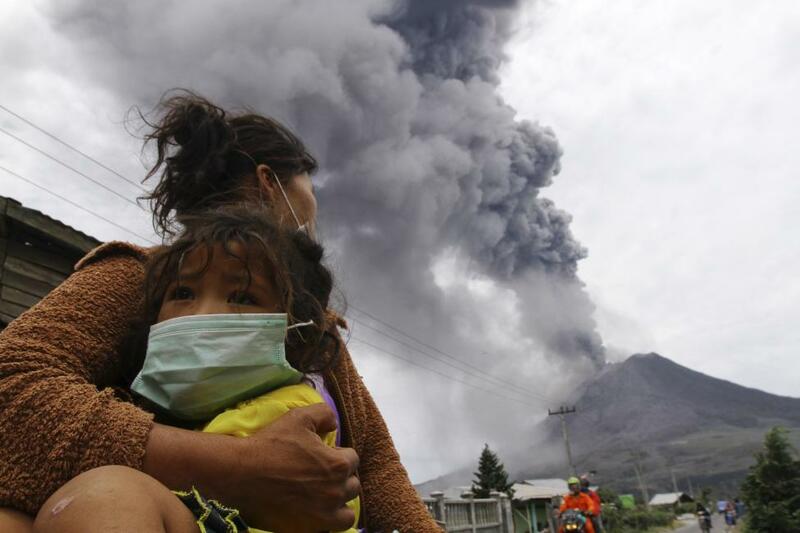 News agency Reuters compiled a series of photos from the various eruptions that has happened called The Eruptions of Mount Sinabung. As I was saying, I can’t imagine how locals can live under such a threat. 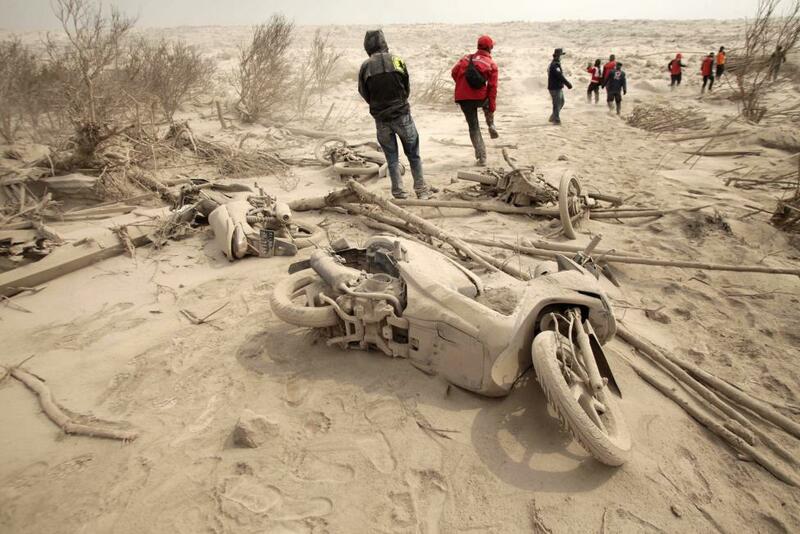 In 2006, I had gone to Jogjakarta, Indonesia, right after the earthquake and eruption of Mount Merapi. Below is the video that I had come up with. ← Four different scenarios of the future of journalism: From DIY to total extinction!